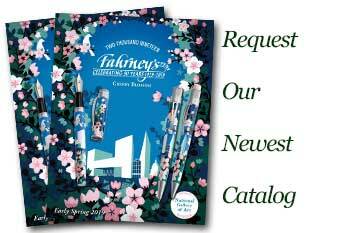 Order your Cross Jumbo Ballpoint for Rollerball Pen Refill today from FahrneysPens.com. Fine Pens, Refills & Luxurious Gifts – great prices & fast shipping. This Jumbo ball pen refill fits in all Cross Select Tip or Rollerball pens only. This refill will not fit in the standard Cross Ball pen with the twist mechanism. The Jumbo Refill is suitable for general-purpose writing, highly reliable and convenient for use on all paper. Great refill for Cross Townsend. Would like to see a refill with a fine point. Thanks.